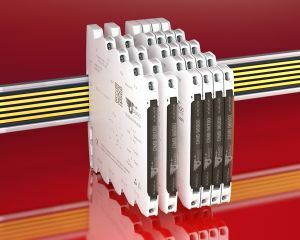 With the PACcubes Station PCR-EDGE310, the ultra-compact Modbus RTU I/O modules from the company DRAGO Automation can be controlled easily. The PACcubes Station PCR-EDGE310 acts as an egde controller and can be used as interface to the internet via the integrated UMTS module. 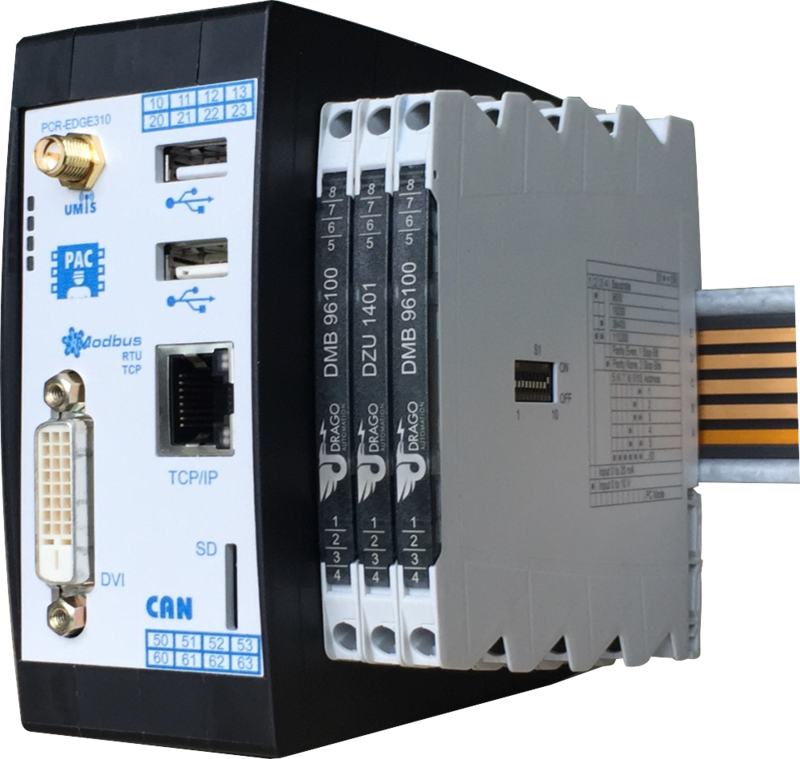 The ultra-compact Modbus RTU I/O modules are compatible with the PACcubes Station PCR-STA31-MC1.